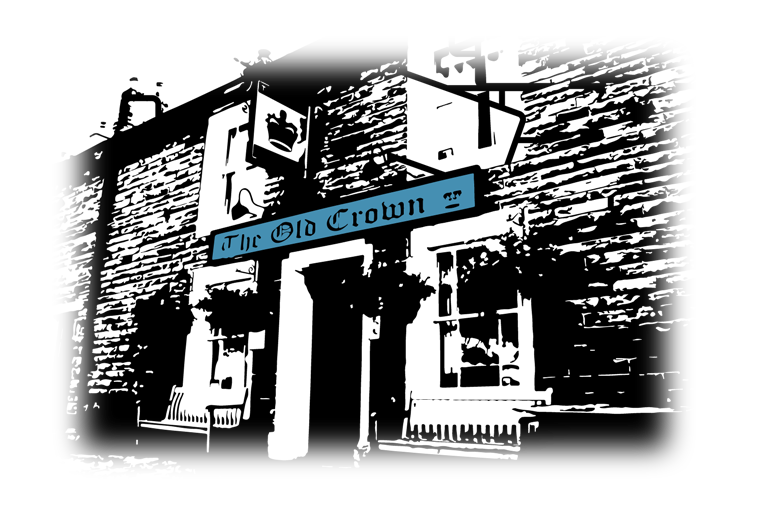 The Old Crown is located in the picturesque Cumbrian village of Hesket Newmarket, on the northern edge of the Lake District National Park. 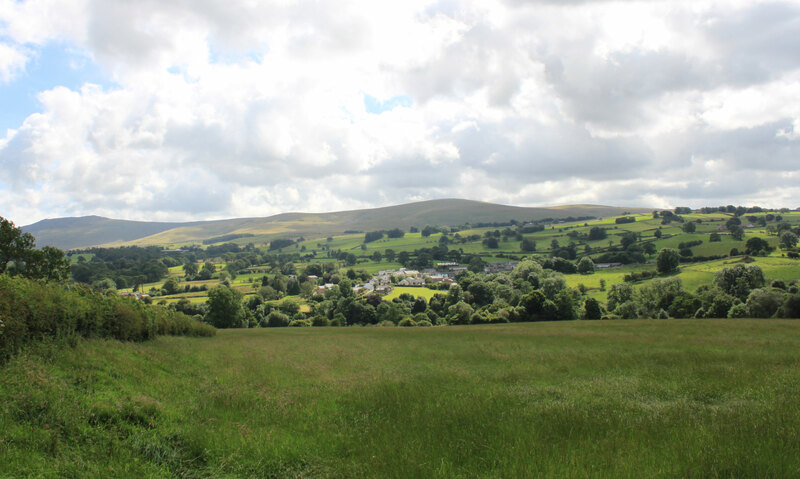 The pub is owned by a co-operative of some 150 customers and supporters from the local and wider community. It is England’s first registered co-operatively owned pub. 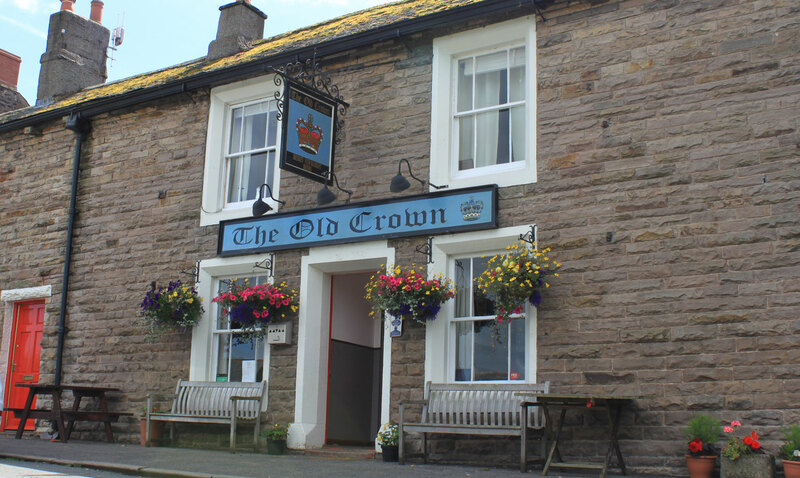 The Old Crown will be opening today at 5:30 pm. See you then! 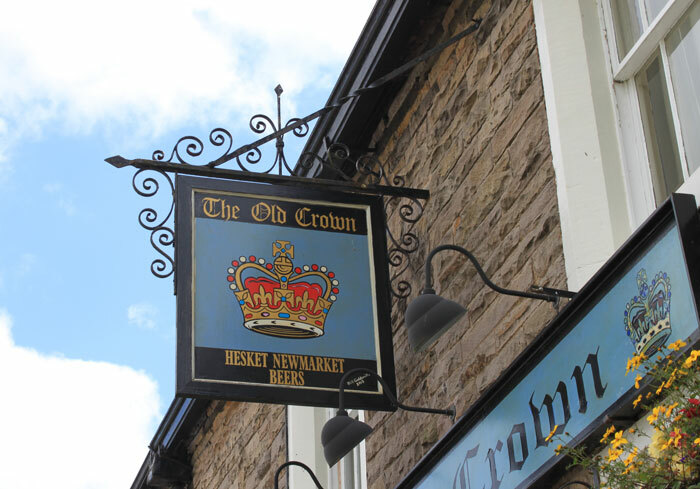 We serve the very best in ales, mostly supplied by Hesket Newmarket brewery which is located on our doorstep. 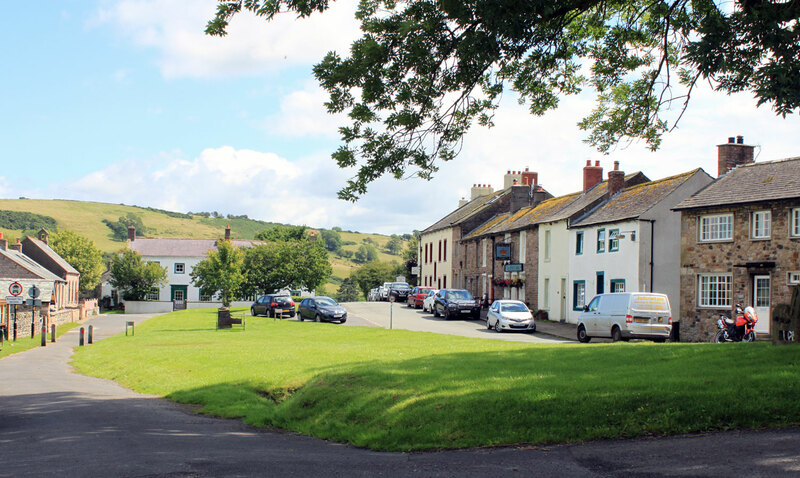 You will be assured of a warm welcome by your hosts Helen and Si whether you are popping in for a drink, something to eat, or a chat - or all three! You can find more information on our beers, our delicious food and serving times or notable events in our diary. You can also find further information on exactly how to find us and, if you need it, where to stay.